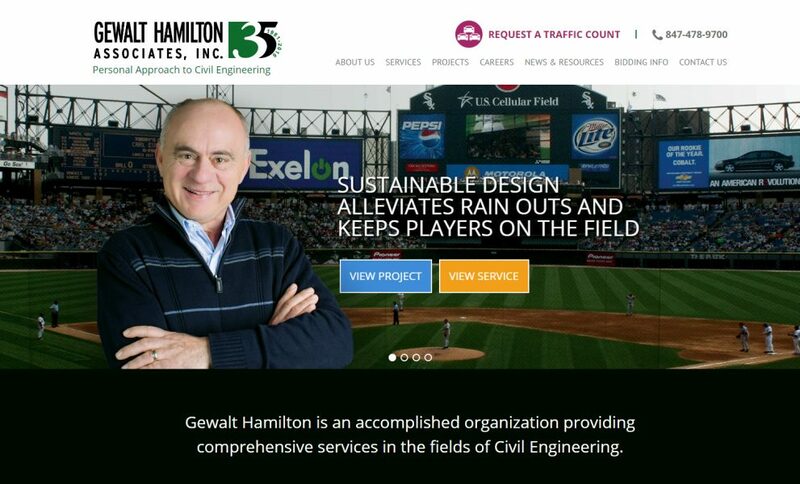 Gewalt Hamilton, Inc. recruited us to overhaul the website for this 35-year old Civil Engineering firm. 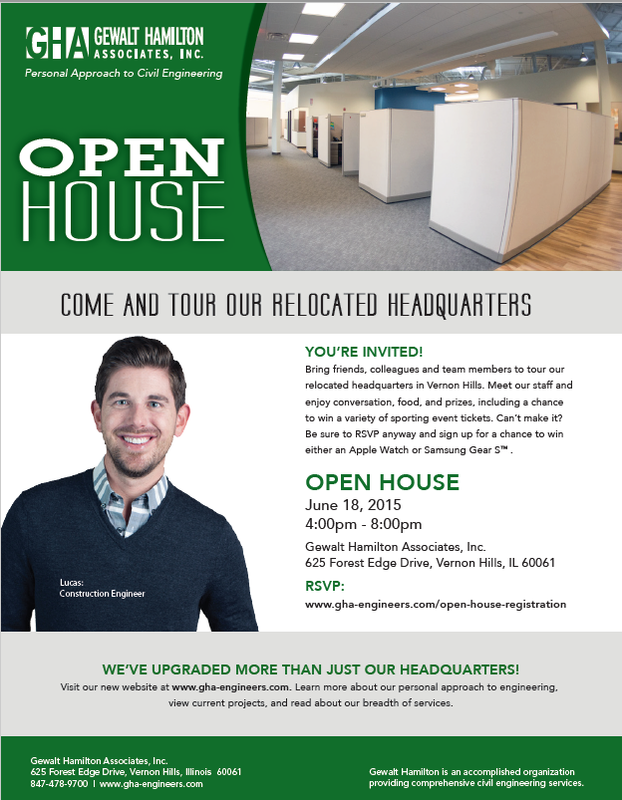 In the process, the firm relocated offices and had an Open House. 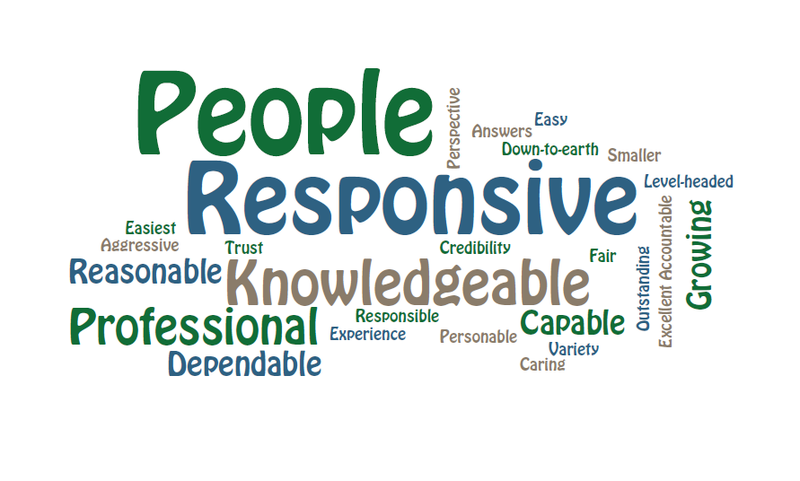 Dobbe’s research team gathered information from staff, leadership and clients for insight into the firm’s stellar reputation. A comprehensive site was designed, content written and completed with team photos and projects. Press releases on principal, Bob Hamilton’s retirement and new engineer recruits were prepared and circulated to key media. Open House media coverage and invitations were created to be compatible with overall brand image. In 2016, our team enhanced the existing brand image with a 35th anniversary tag. An additional Storm Sewer website was created in 2016 to serve municipal clients and their constituents.